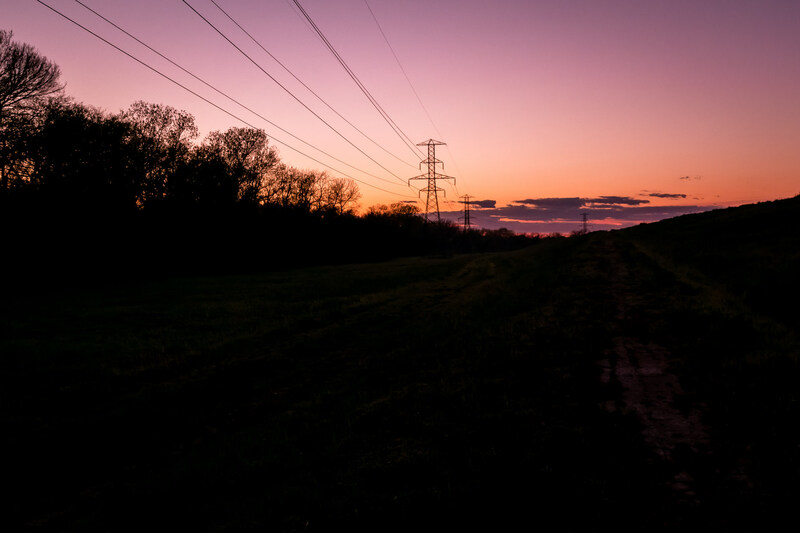 The early-morning sun illuminates power lines along the edge of the Great Trinity Forest in South Dallas. 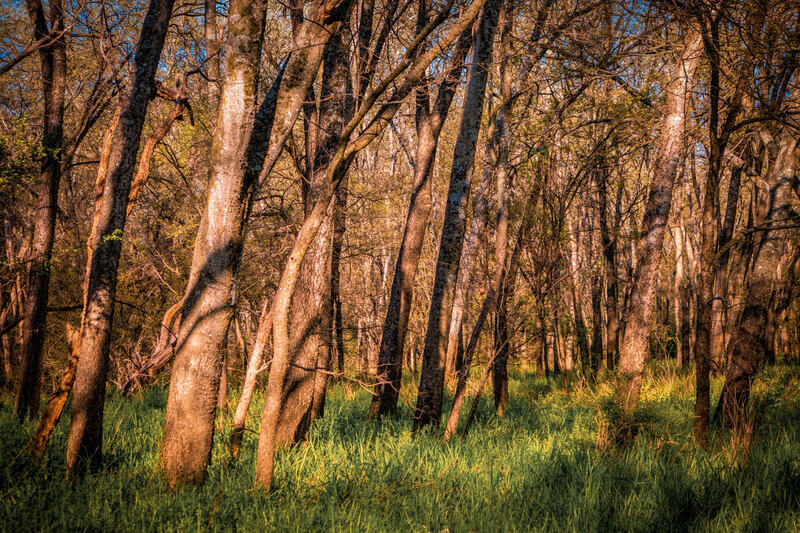 The morning sun illuminates trees in the Great Trinity Forest in Dallas, Texas. 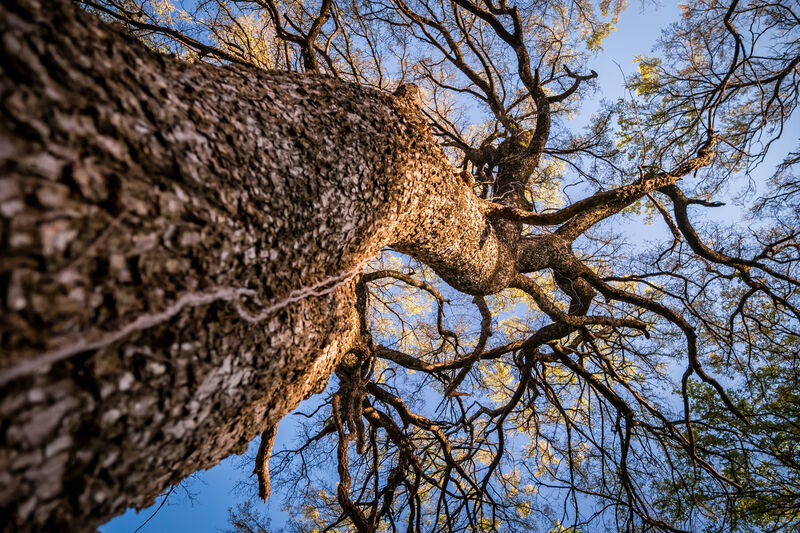 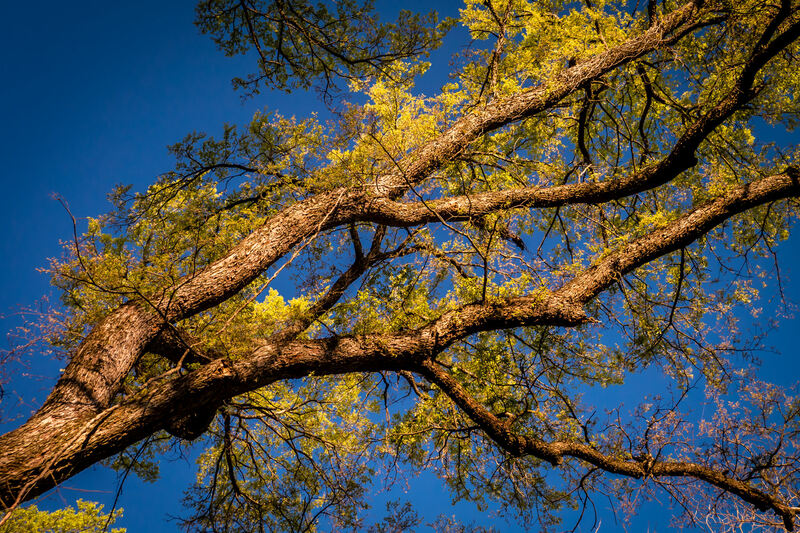 A tree in Dallas’ Great Trinity Forest reaches into the clear blue North Texas sky. 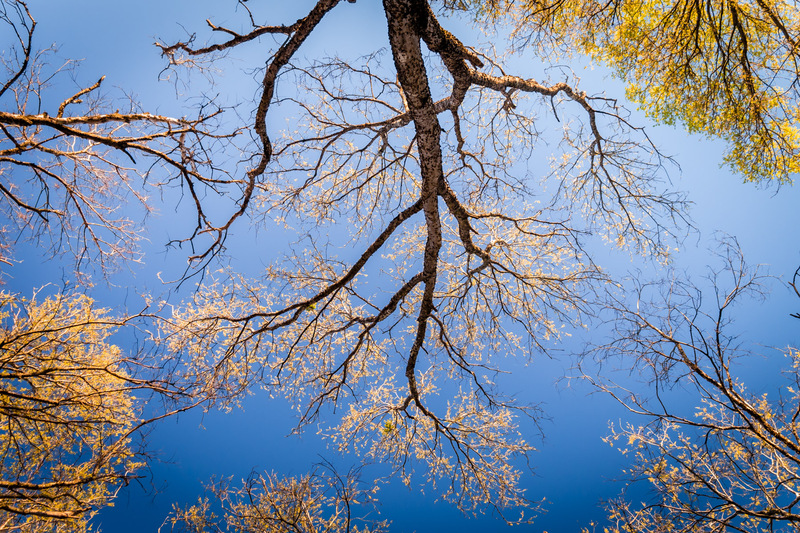 A tree growing in Dallas’ Great Trinity Forest resembles the dendrite structures of a nerve cell. 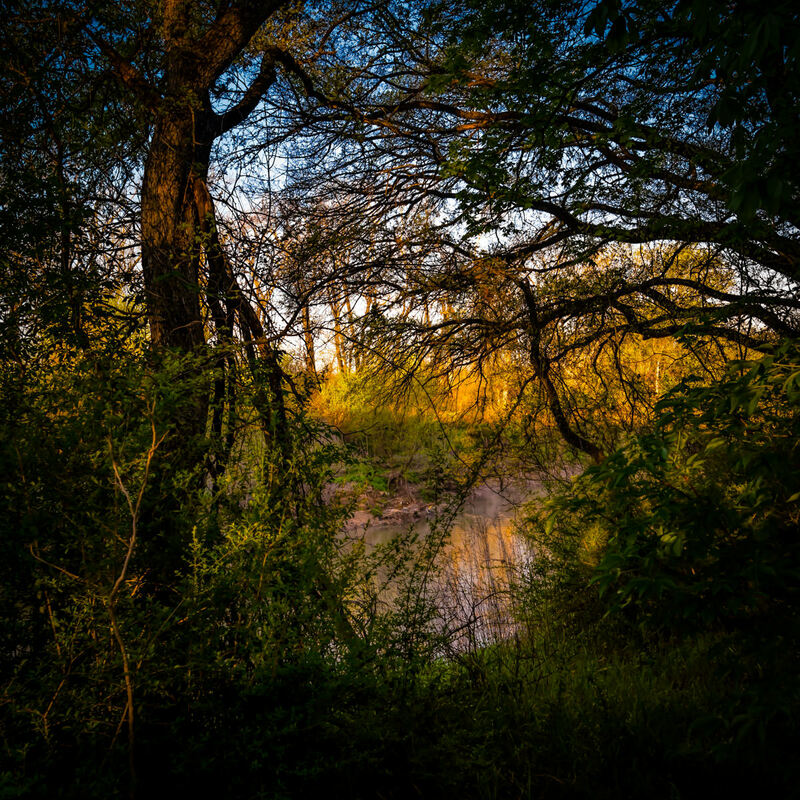 The early-morning sun lights up the far bank of the Trinity River as it meanders through the Great Trinity Forest in South Dallas. 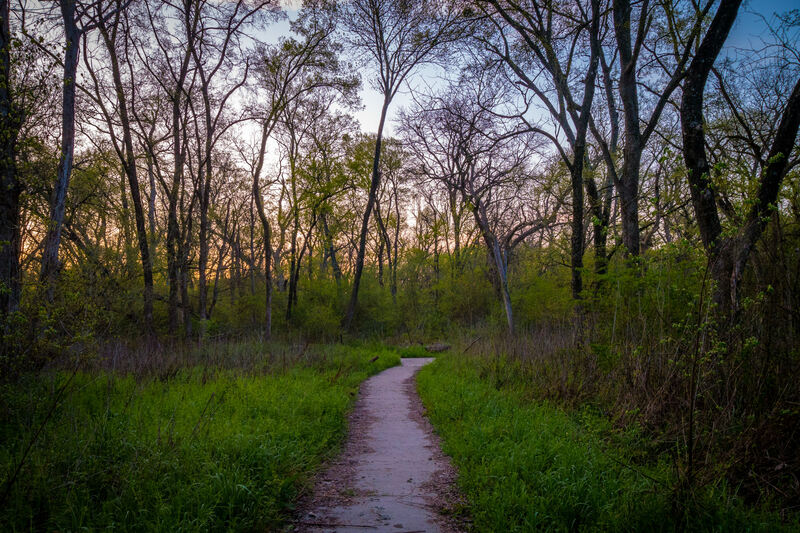 A path leads into the Great Trinity Forest as the sun rises over South Dallas. 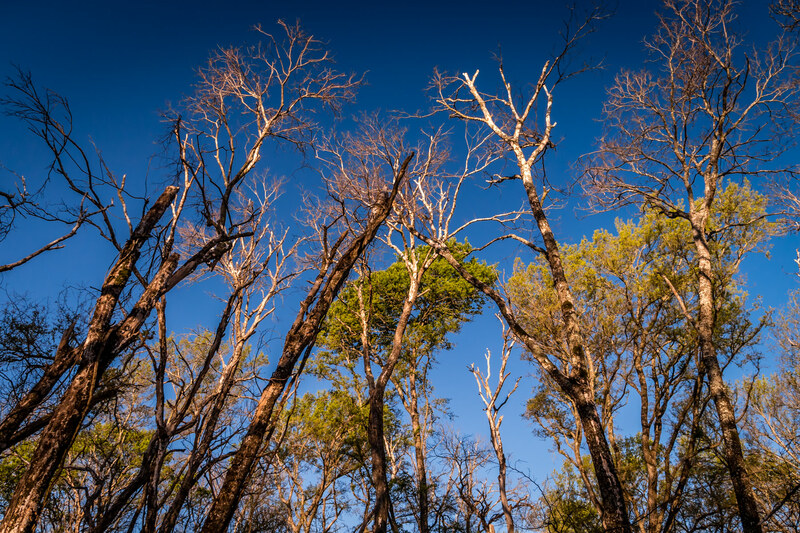 A tree seems to reach across the blue sky over North Texas in Dallas’ Great Trinity Forest. 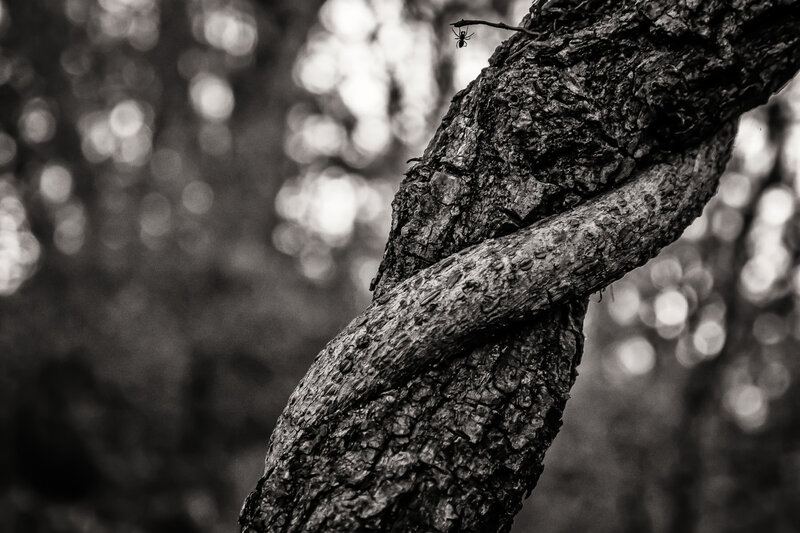 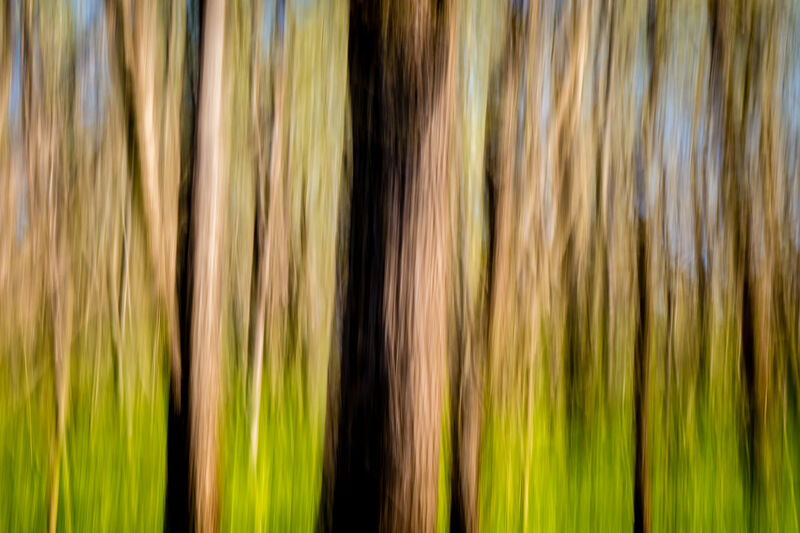 An abstraction of trees in Dallas’ Great Trinity Forest.